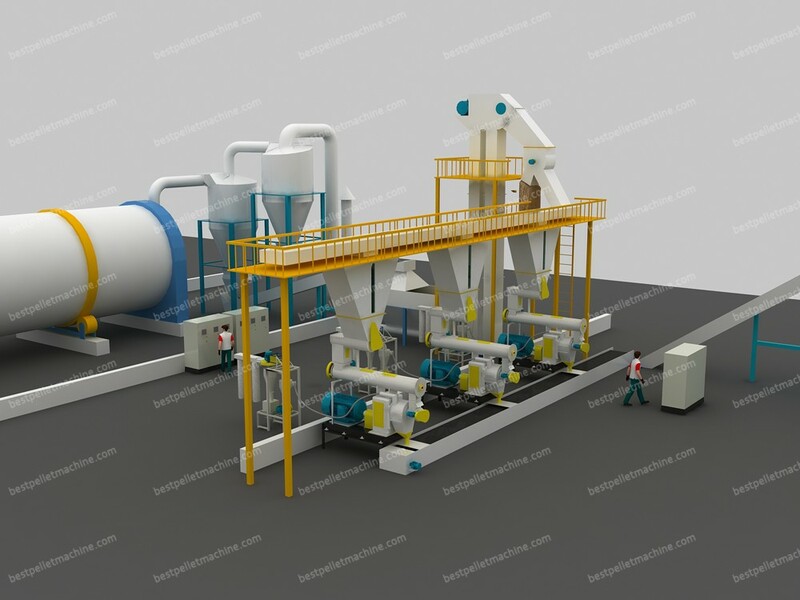 If you are already in pellet making industry and want to expand your production scale, or you have sufficient raw material and funds, we advise you to choose this large scale pellet production plant. Years of experience in pellet industry makes us more competitive pric! We will plan all for you and make sure your high investment get higher return. The mature capacity of every single biomass pellet plant unit is 2TPH. If you want larger capacities, we can design several single units together. 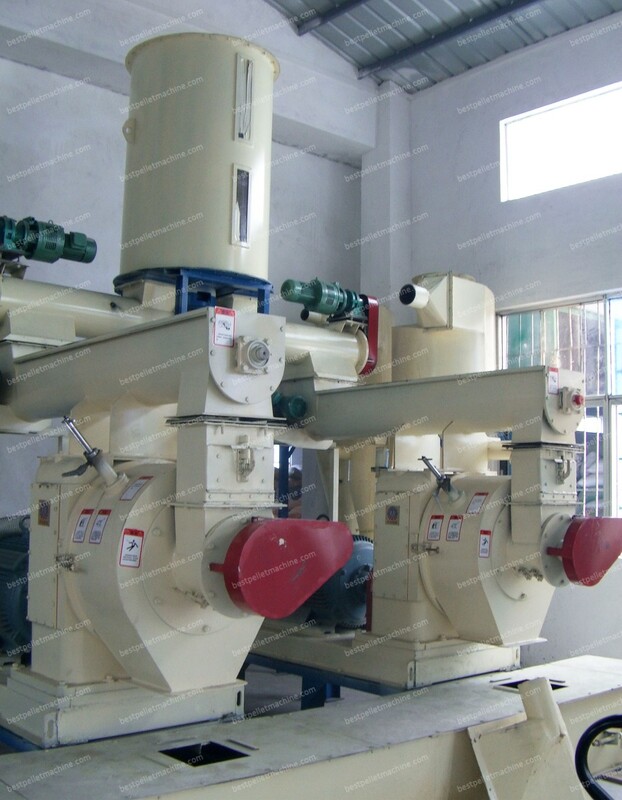 The advantage is that, if one set of pellet machine goes wrong, others can still operate normally. This can help realize continuous production while save time cost. If you decide to buy this wood pellet equipments from China, the correct way is to parallel up several single units of 2TPH.